These can be used to season, to taste; to add as a special side in local tropical style. 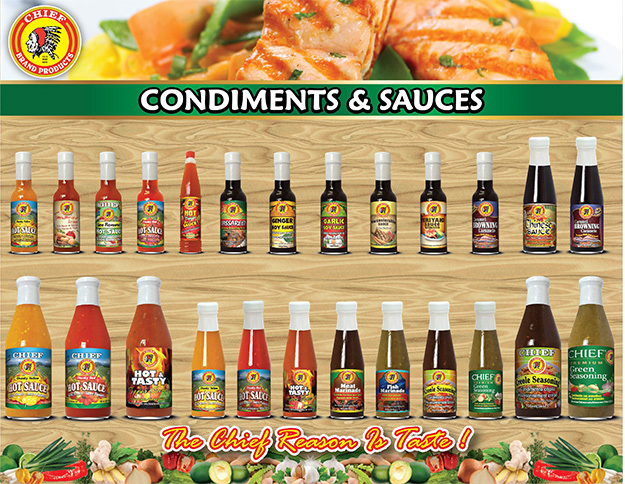 You can add just a drop or even a lot of Chief Brand Products Sauces/Condiments, as you like. 4. 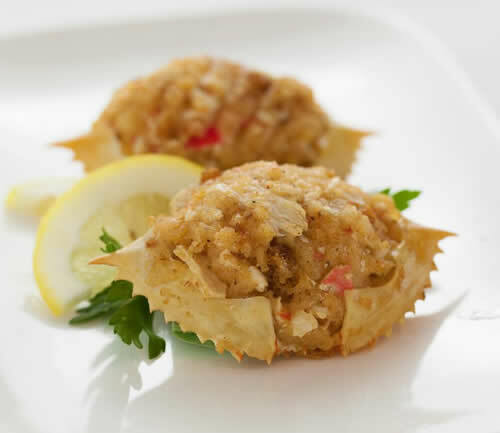 Pack mixture into cleaned crab backs or shells, sprinkle with breadcrumbs, dot with margarine and heat in oven when ready to use.